X ray tomography or CT scanning is an increasingly used technique for non-destructive three dimensional imaging. CT scanning can be used to visualise this inside and outside of an object without cutting it open. The most well-known application is a medical CT scanner for the visualisation of the inside of patients. Lately science and industry also show a growing interest in X ray tomography. After all, tomography is more than only imaging. 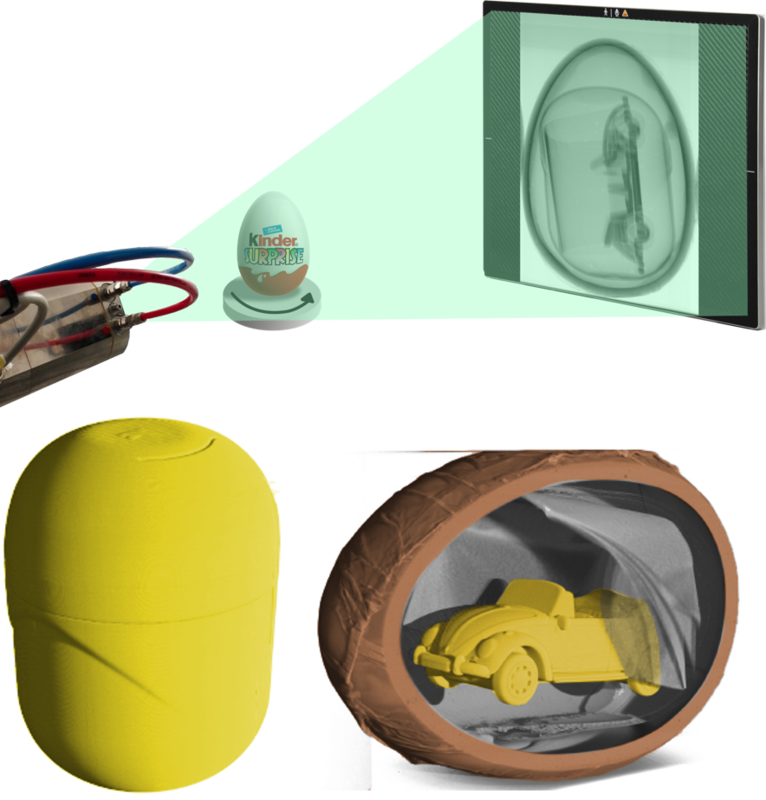 The result of a tomography is a virtual 3D presentation of the scanned object, both in- and outside. 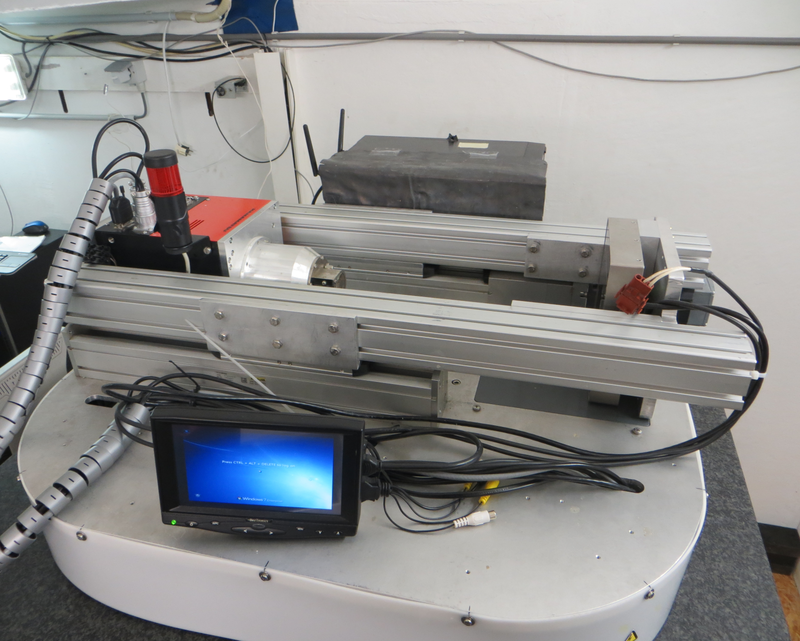 You can produce any slice, perform accurate measurements, perform statistical analysis of for example pore distributions, track down defects of inclusions, generate models as input for CAD or for finite elements methods, etc. Thanks to the rapid development of both the X-ray tubes as the detectors, we can image objects with continuously better resolution. 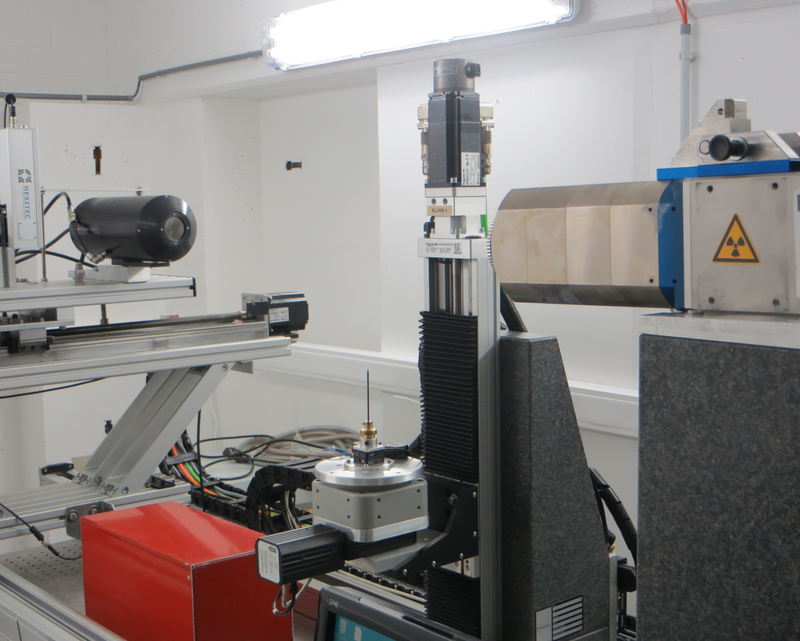 The current state of the art tomography machines get resolutions of about 1 micrometer or better. To perform a CT scan, you first need a scanner equipped for CT. UGCT now has 5 homebuilt high resolution X-ray CT scanners operational: Nanowood, Hector, EMCT, Medusa and Herakles (in collaboration with XMI). The UGCT scanners have a modular construction: it is possible to choose the best X-ray source, magnification and detector for each scan. This results in images and 3D reconstructions of exceptional quality. In contrast to commercially available CT scanners, these are built in a large, X-ray shielded space. This offers enormous experimental flexibility. It's possible to install different peripheral equipment to the scanners, allowing the creation of certain experimental conditions during the scans, greatly improving the possibilities of X-ray CT research. An example with the EMCT, the visualisation of dynamic processes in fluid flow cells, is shown in a video below.